Studies have shown that urban runoff is a significant source of nonpoint source pollution. 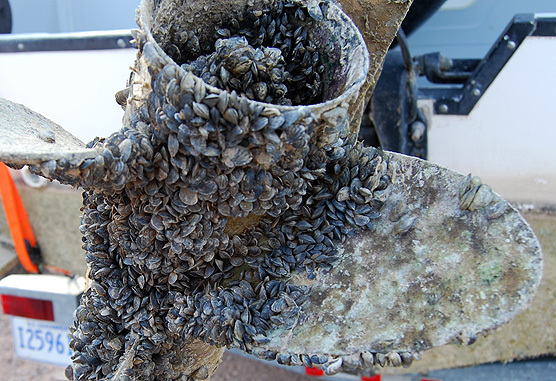 The EPA has estimated that about 30 percent of known pollution to our nation's waters is attributable to stormwater runoff. 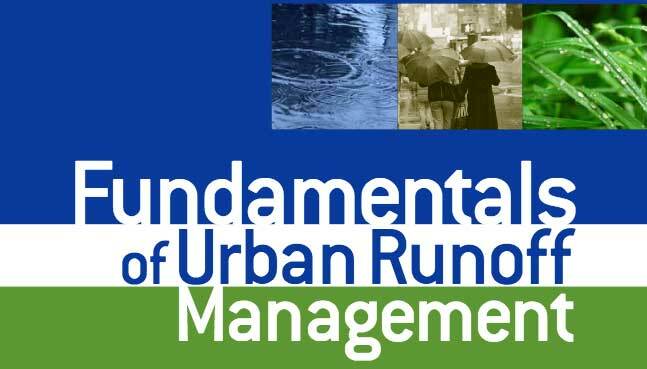 Widely-read and respected book, The Fundamentals of Urban Runoff Management Manual is now available to the public. 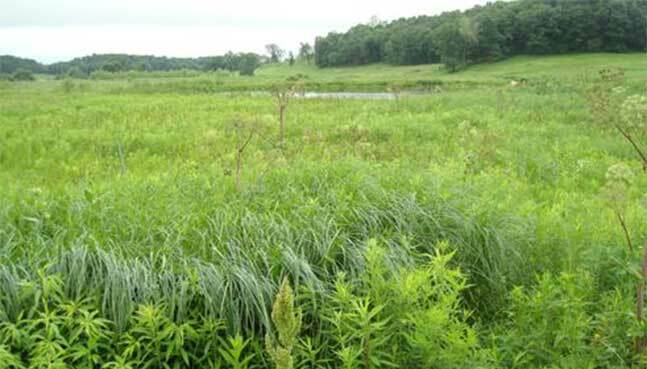 This manual combines technical and institutional information to provide a handy resource for practitioners and regulators for both erosion and sediment control and storm water management.